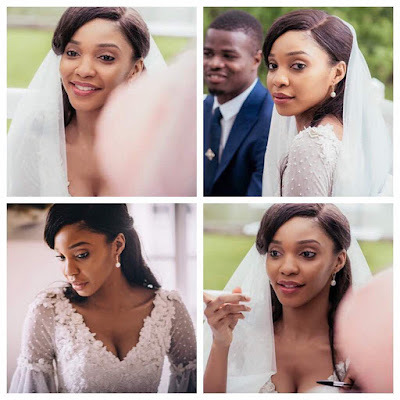 Super Eagles and Belgian club Cercle Brugge K.S.V Defender, Elderson Uwa Echiéjilé who was named in the final 23 man list for Nigeria's World Cup campaign in Russia 2018 took to his IG page to celebrate his beautiful wife, Vwemo on her birthday. "Happy Birthday to my love and best friend. Thanks for everything you do for us. I love you"